The HEINKEL Group offers economic solutions for production facilities. With upgrades and retrofits, we adjust existing systems to new requirements. Control upgrades ensure the modernization and extension of machine functions. Our individually assembled used machines are available quickly at an attractive price. Our products are high-tech investment goods with a long lifecycle. Subsequent optimizations and updates make it possible to adjust the systems to changed process requirements. 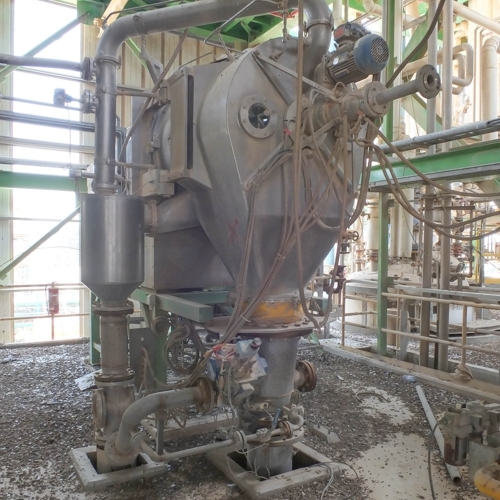 This increases productivity and production capacity which in turn reduces operating costs. Sometimes it can become necessary to adapt machines, instruments and control systems to comply with increased safety and validation standards. 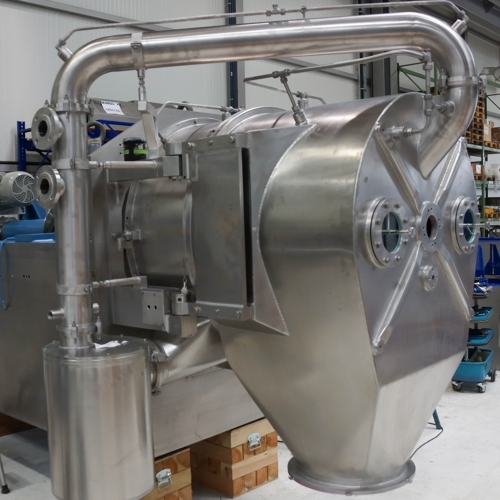 The HEINKEL Drying and Separation Group carries out control retrofitting and upgrades to install the latest system versions. This increases the reliability of production for the future by reducing faults and downtimes thus lowering costs. Due to the possibility of remote maintenance, inspections and troubleshooting can be carried out more quickly. Furthermore, the machine functions can easily be modified and extended to suit customer requirements. 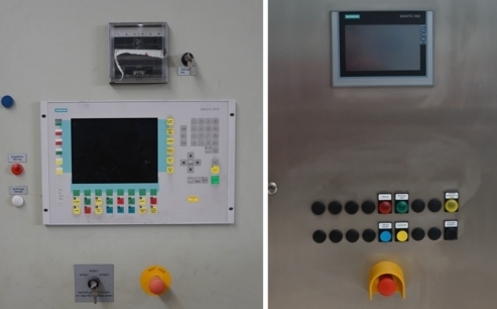 of visualization systems and touch panels as well as an easier connection to external systems, such as DCS and datalogger, are readily possible. If you have questions about our products or want to request a quotation, please feel free to contact us at any time.